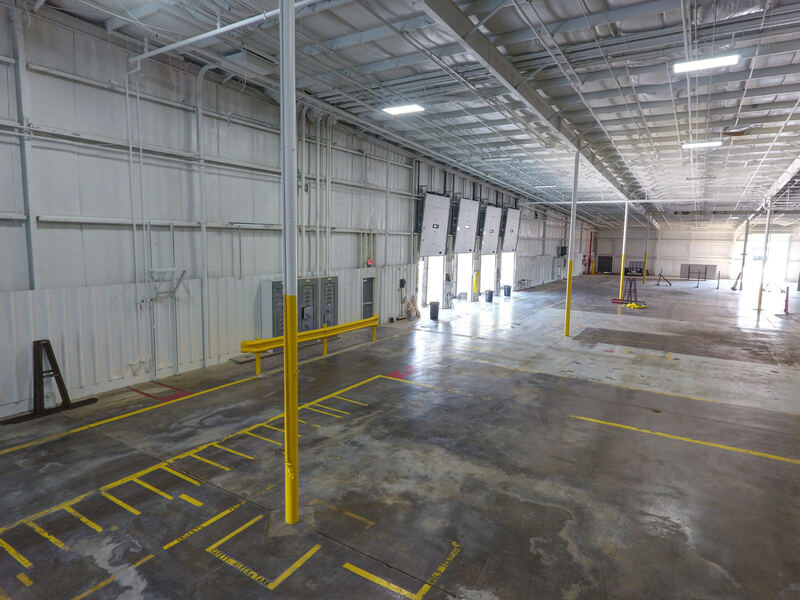 4800-4900 Poth Road Tenant Improvements – Commercial Revisions Construction, Inc. 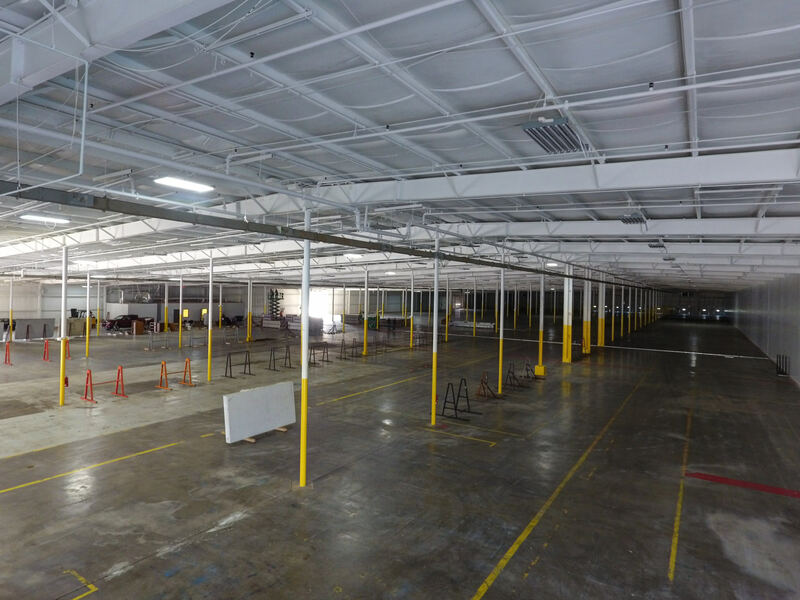 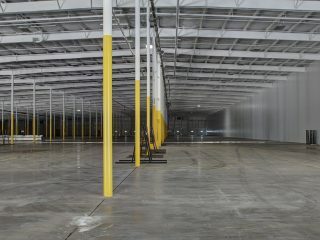 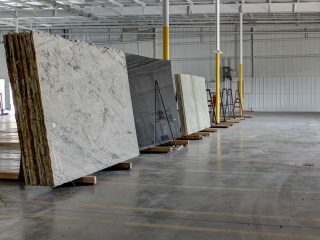 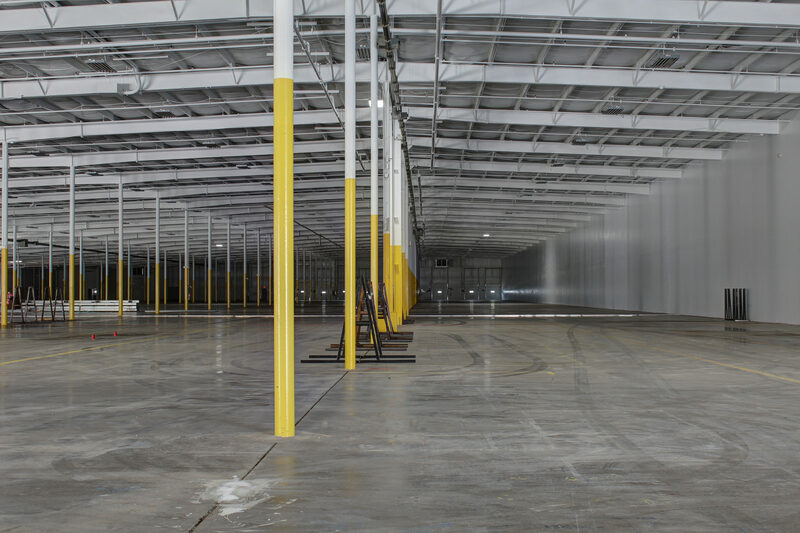 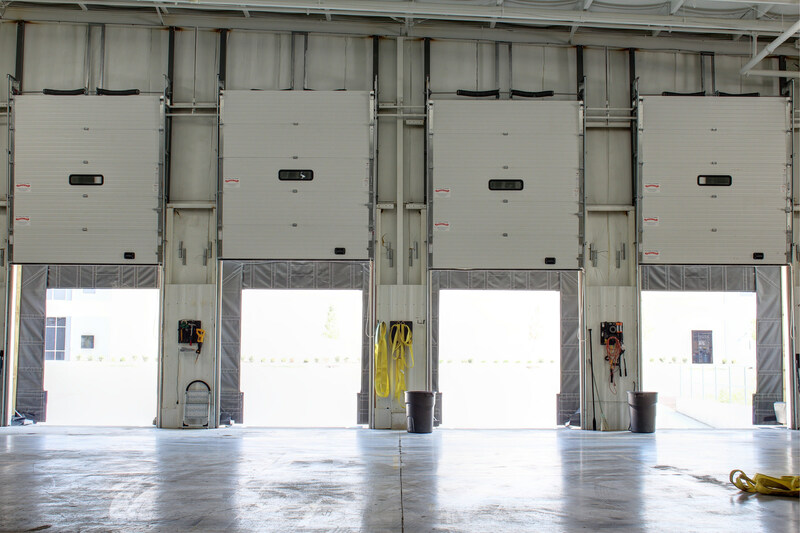 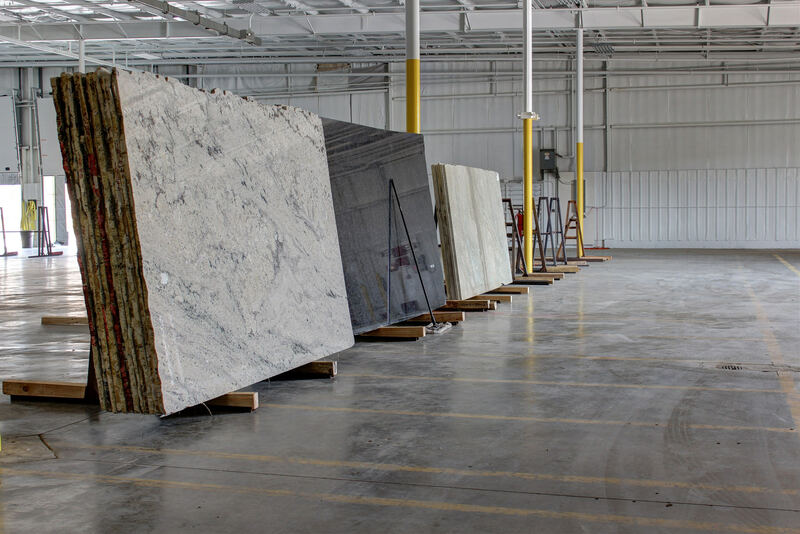 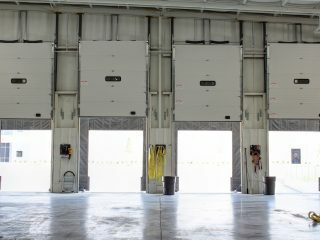 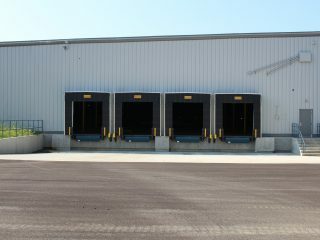 Located south of John Glenn Columbus International Airport, the Poth Road Tenant Improvements consisted of 700′ of 2HR Fire Wall, (4) 10′ X 10′ high lift dock doors with mechanical levelers, bumpers and seals, (1) 10’x10′ drive in door, and a complete retrofit of the warehouse’s existing lighting system with LED high bay fixtures. To round off the interior renovations, the existing office space was repainted and new flooring installed throughout. 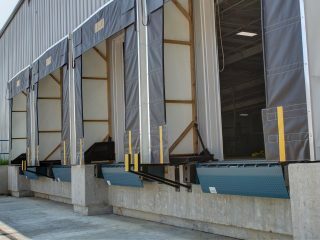 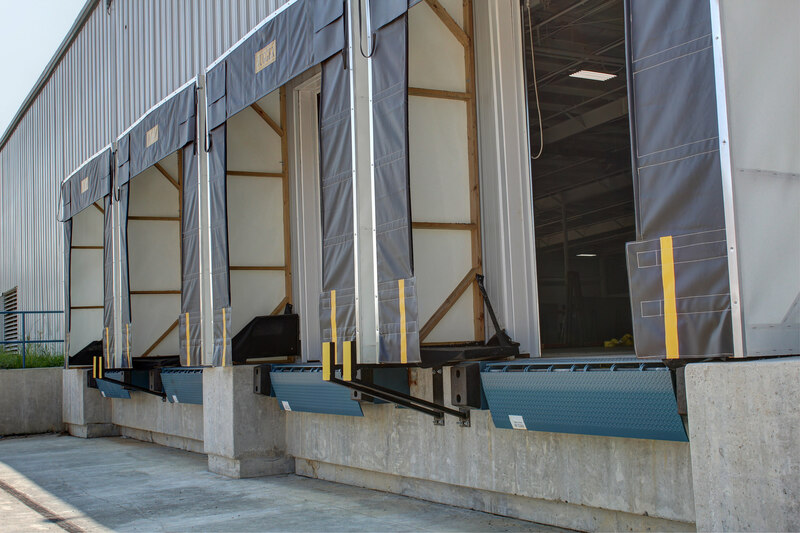 Due to the existing grade and building location, CRC installed a new recessed well dock for truck access to the new (4) 10′ x 10′ high lift dock doors, consisting of 120′ of retaining wall and concrete steps to access the newly installed man door. 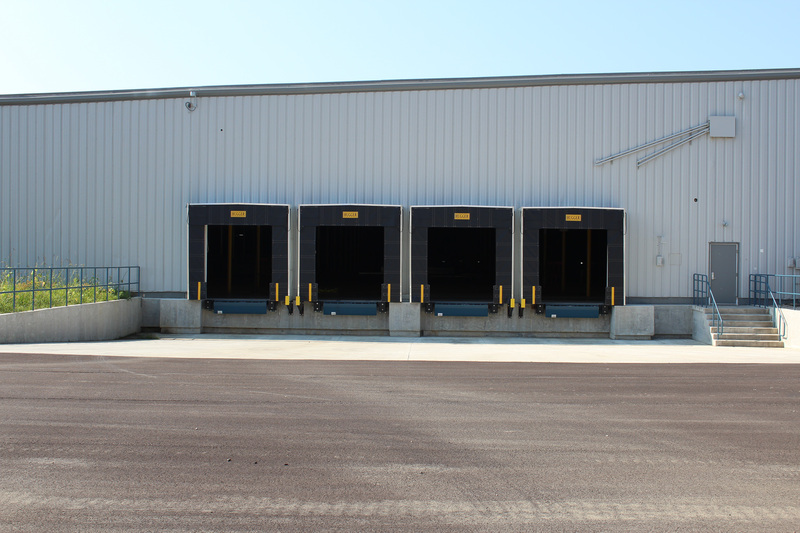 Finally, a 20′ x 700′ access road was installed to connect the existing approach to the northern building face to ensure the new tenant has complete access to the added amenities.